Konjac is a rubbery and somewhat flavorless food that appears in certain Japanese dishes. It has a consistency that’s like a cross between a rubber sole and Jell-O that gives your teeth a funny sensation when you bite into it. 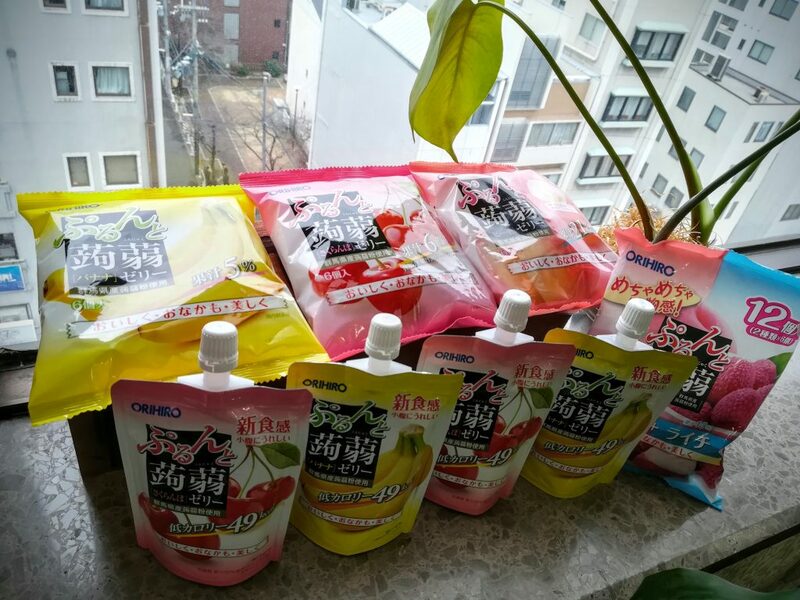 Orihiro Konjac Jelly have about 5 flavors with the funny rubber texture. Very low calories and No any allergy materials in it, you can try without any concerns.